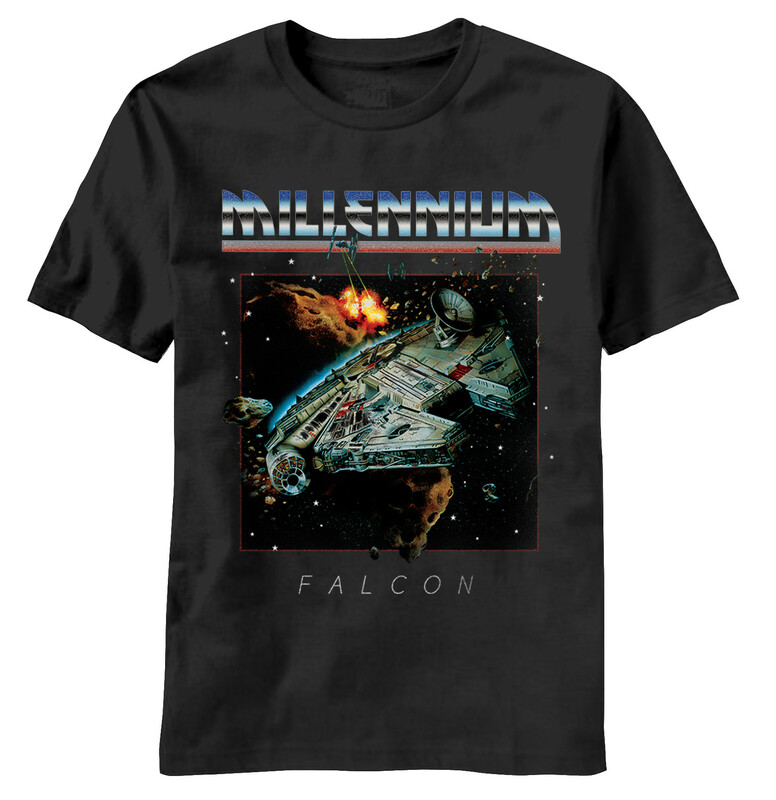 The second Millennium Falcon related tee shirt is this “Millennium Falcon Rock“. Reminds me of the Sonia Helios art work for the Hamilton Collection Millennium Falcon Plate. This entry was posted in Tee Shirts, Things that i don't have yet... and tagged Millenium Falcon, Millennium Falcon, Star Wars. Bookmark the permalink.